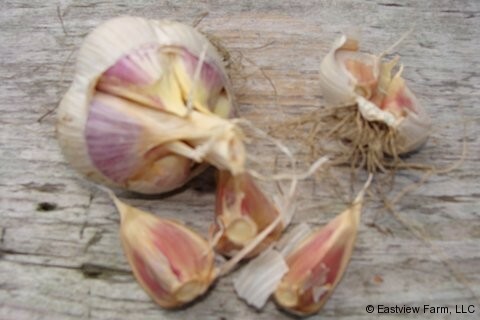 What makes our seed garlic special? 20 years of selection for cold hardiness, superior flavor and storage qualities. We believe that this is the best garlic you can buy if you have long, cold winters like we do. We routinely test the nutrient density of our crop to ensure the garlic you order from us will survive the winter and get off to a quick start next spring. Average BRIX readings of 42.5 in 2017 demonstrate the high quality of our soil and seed. Learn more about how we plant our garlic. Certified organic by Vermont Organic Farmers and tested free of garlic bloat nematode by the University of Cornell. Garlic bloat nematode is an invasive pest can ruin your crop and will linger in the soil for decades. If you buy from us you can rest easy knowing that your farm will not be infected! Last year we sold out fast, so don’t wait… order now! Bulk discounts start at just 2lbs! 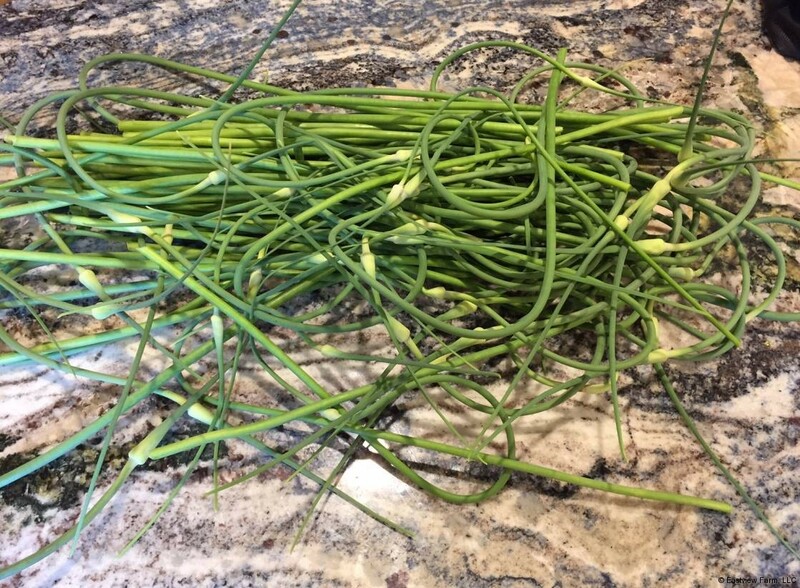 Bulk discounts start at orders of only 2lbs, so you can plant more garlic and save on shipping! German Extra Hardy is called, “the chef’s garlic” by garlic connoisseurs. This porcelain variety sports an outer white skin, with cloves that have a reddish tint on the inside wrappers. The cloves peel easily, and store well into February and longer.